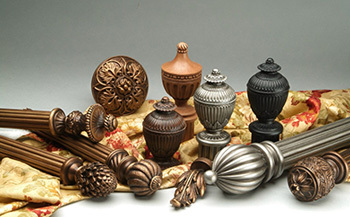 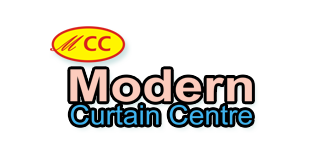 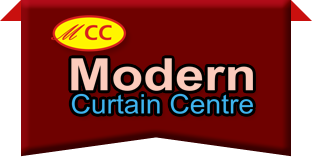 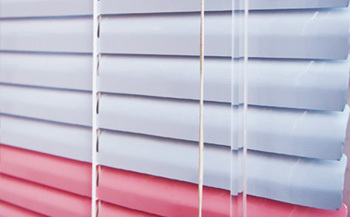 Welcome to modern curtain website. 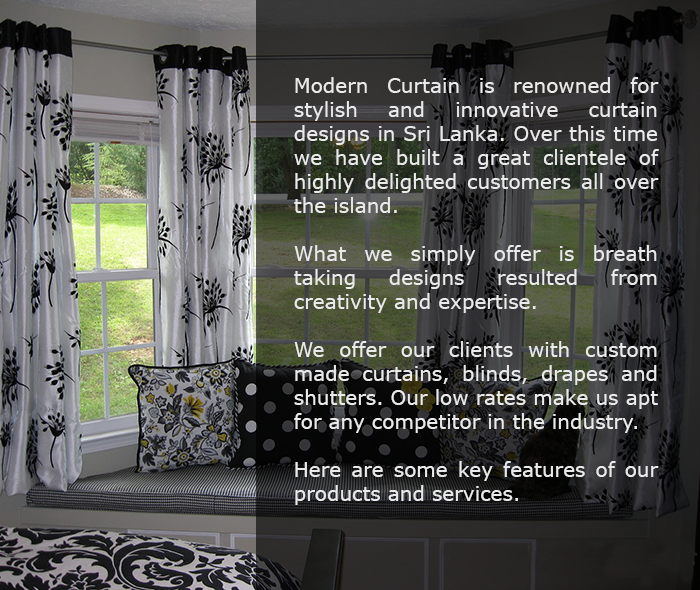 Modern curtain has over 10,000 clients and has a prominent position in curtain designing industry in Sri Lanka thanks to the continuous commitment, exceptional creativity and passion of Mr Sukumal and Mrs Chandrika. 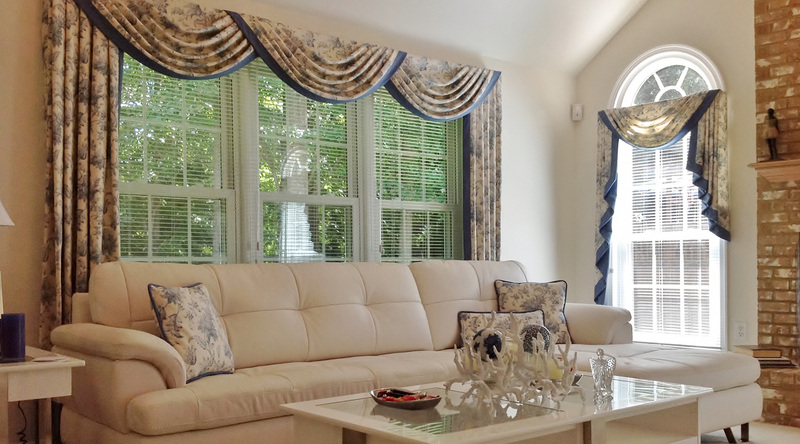 Mr and Mrs Sukumal has showed their professionalism and creativity by curtaining the President's house in 2007. 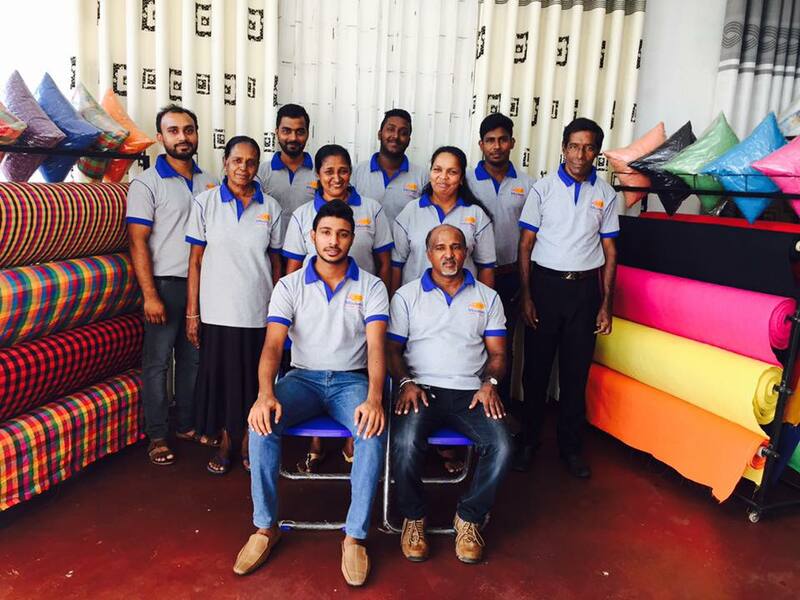 The business has expanded from home decoration to office and hotels and we have offered our service to Electricity Board, Police Stations, Sri Lanka Navy, Provincial Council, USS Electrical and other top businesses in Sri Lanka.